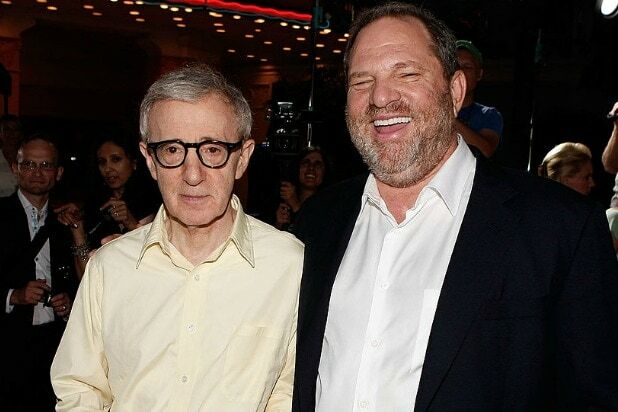 Although Weinstein’s Miramax distributed Allen’s 1998 film “Celebrity,” Allen told BBC, “No one ever came to me or told me horror stories with any real seriousness. And they wouldn’t, because you are not interested in it. You are interested in making your movie. Allen has faced his own sexual misconduct allegation. Dylan Farrow, Allen’s adopted daughter, says he sexually assaulted her in 1992, when she was 7 years old. He was never prosecuted and has always denied the allegations, saying his ex-wife, Mia Farrow, coached Dylan on her accusations. 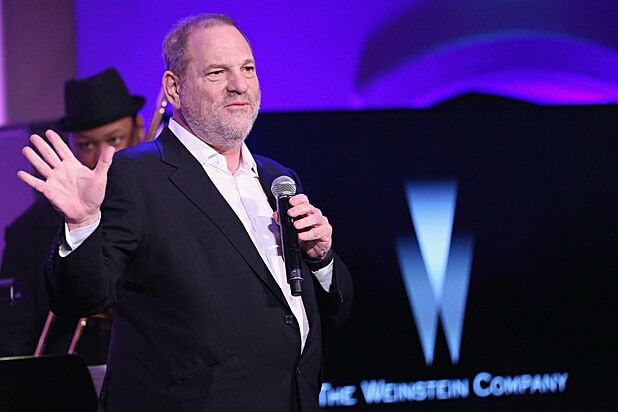 The revelation in a New York Times piece last week that Weinstein had paid women to silence accusations of harassment and misconduct was followed by additional reporting in The New Yorker by Ronan Farrow — who is Allen’s son by actress Mia Farrow — that included audio of Weinstein admitting that he groped a model in 2015. Allen told BBC he hoped “some amelioration” would result, adding, “You also don’t want it to lead to a witch hunt atmosphere, a Salem atmosphere, where every guy in an office who winks at a woman is suddenly having to call a lawyer to defend himself. That’s not right either.